This download featuring Walter Ray Williams, Jr. will show how to immediately correct the most common errors made by players of all levels and abilities. Walter Ray is assisted by former PBA bowler Mark Baker. Together they work with several different bowlers, analyzing their techniques and correcting the various weaknesses in their games. Some of the tips covered in this program include: how to practice and convert more spares, proper technique on the delivery, how to get more power and ball rotation, proper timing and much more. 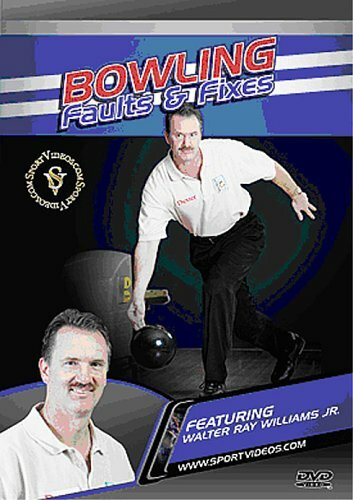 These tips will allow you to dissect your own game, identify mistakes and make the necessary corrections to become a better bowler.